Long before the kids that are crazy for mobile games, there were kids from the 90s era who used to spend their day and night watching cartoon shows. If you are a 90s kid, you know nothing can beat the 90s funny cartoons in terms of entertainment. We still can watch those funny cartoons without getting bored. The cartoon shows back then were full of humour and entertainment and till date, we feel nostalgic when someone mentions about those shows. We still remember how we used to watch the funny cartoons non-stop, skipping our meals and our parents to scold us for the same. No matter what, those funny cartoons are the best childhood memories we have now. Nowadays, those cartoon shows are not telecasted anymore and are replaced by the new cartoons. Frankly, the new cartoon shows are nowhere close to the old cartoons that we used to watch. We have compiled a list of top 10 funny cartoons from the 90s that really defined our childhood. Let’s have a look at our favourite cartoon shows. 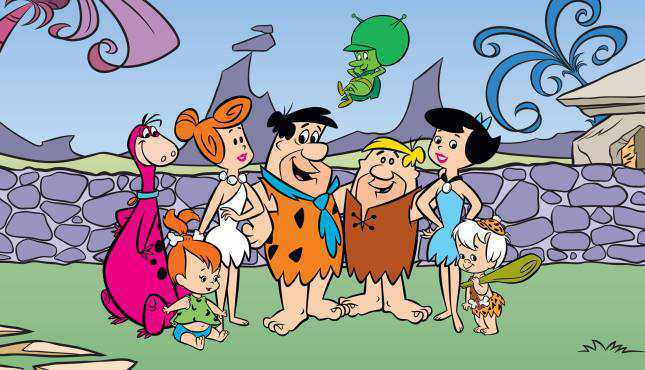 The Flintstones is one of the funny cartoons that was set in the fictional stone age. The show was a laughter ride as the characters used to do modern things like driving vehicles, listening to records with a twist, the technology they used were made of stones and woods. The best part was when their whole family sit in a vehicle and drive the vehicle with their feet. Whenever we hear the word Spinach, we start to feel nostalgic because of the memories of this funny cartoon show Popeye. Remember how Popeye used to become stronger after eating spinach and saves the love of his life Olive Oyl from the hands of the large, bearded, muscle-bound fellow Bluto? 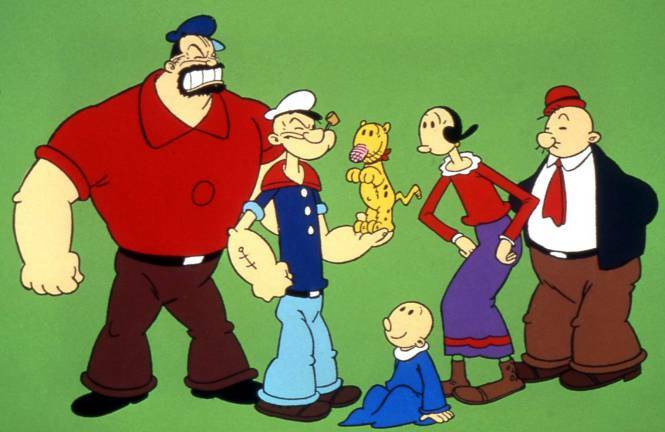 Popeye is often listed as the greatest cartoon characters of all time. 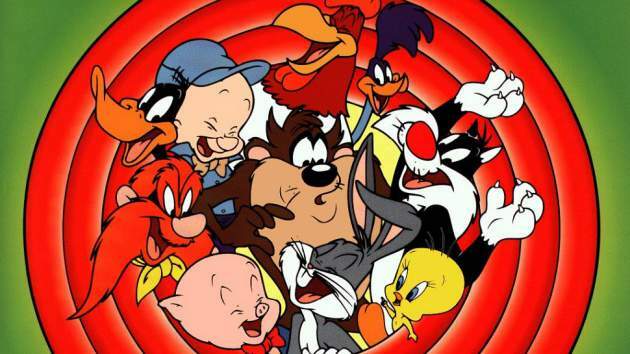 The more the characters, the more the fun, Looney Tunes was famous for introducing cartoon characters like Bugs Bunny, Daffy Duck, Porky Pig, Tweety Bird, Sylvester the Cat along with a couple of more characters. Many television series along involving two or three characters came in 1990s era and made us laugh hard with their short and sweet storylines. We all used to watch these funny cartoons and simultaneously fight with our siblings for the TV remote and that’s why we still love Dexter’s Laboratory, the story of a super genius boy Dexter who constantly battles his sister Dee Dee in an attempt to keep her out of his secret laboratory. Didn’t we always want to build a lab just like Dexter? 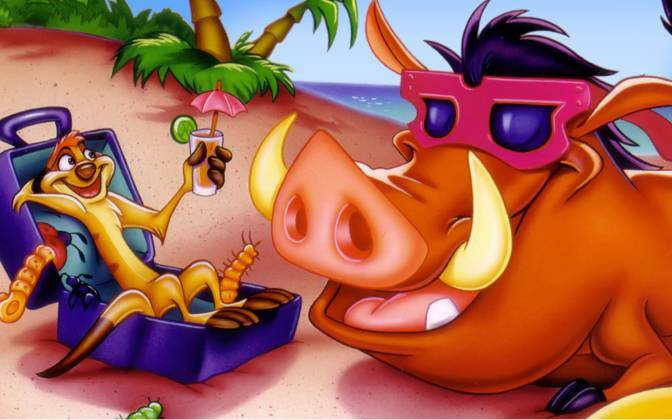 The meerkat and warthog’s duo made us laugh our pants off in our childhood days. Their Jungle adventure and always cool attitude gave them a place in our childhood memories. Who doesn’t remember their signature song and philosophy “Hakuna Matata“? We don’t about the rest of you but we are deeply in love with the duo. Micky Mouse is the most famous cartoon character of all time and the official mascot of The Walt Disney Company. Micky Mouse, Minnie Mouse and their pet dog Pluto have a special place in our childhood memories. The Micky Mouse has appeared in many short animated series and every time he’s on-screen, he used to make us laugh like anything. 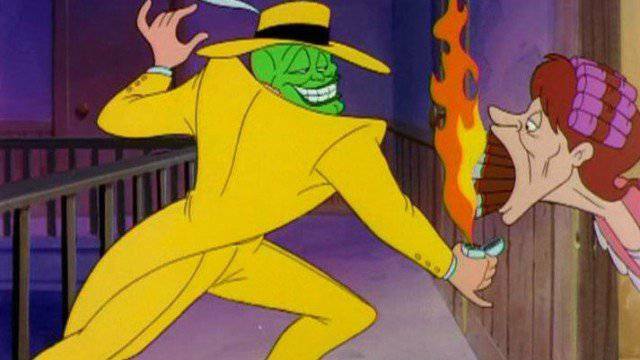 The Mask was a funny cartoon show that used to take us on a laughter ride with the funny side of Stanley whenever he wears that magical mask. As a kid, we can very well relate to the mischievous side of the main character Stanley. The show had very quirky content and it will always be remembered for the green-faced man who turns to be an unconventional hero and saves the city. No kid from the 90s can forget Baloo and his plane. It was one of the most popular funny cartoons on the Television and we still remember how we used to wait for the next episode every day. 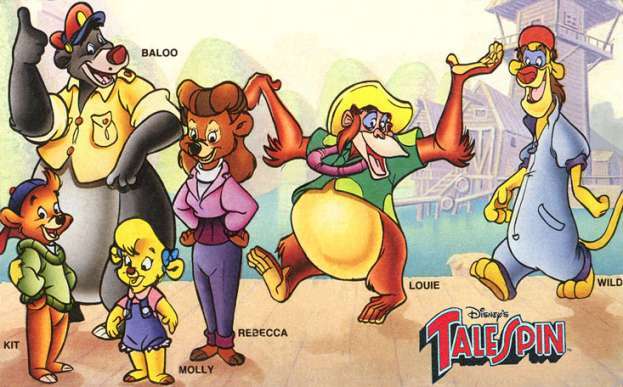 In TaleSpin, the main characters worked as an air delivery service and the adventures in the show are completely unforgettable. 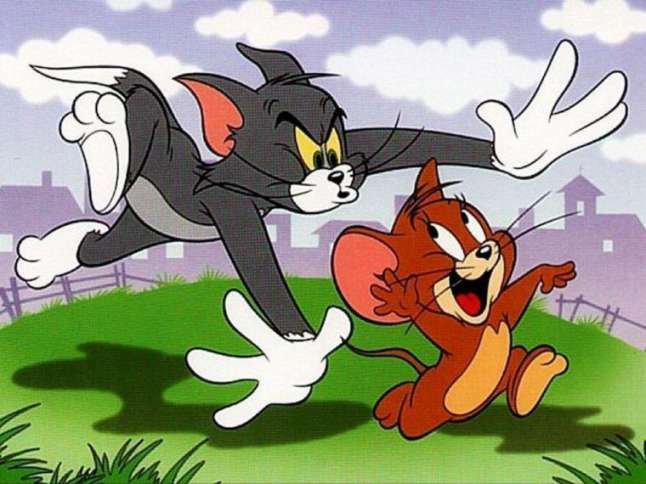 To this date, we still can’t decide who was our favourite character among these two, Tom or Jerry. This show is one of the most beautiful memories of our childhood. Tom and Jerry always looked so funny fighting with each other that we can’t describe that in words. Without uttering a single word, they entertained us throughout our childhood. It is one of the best cartoon shows of all time. 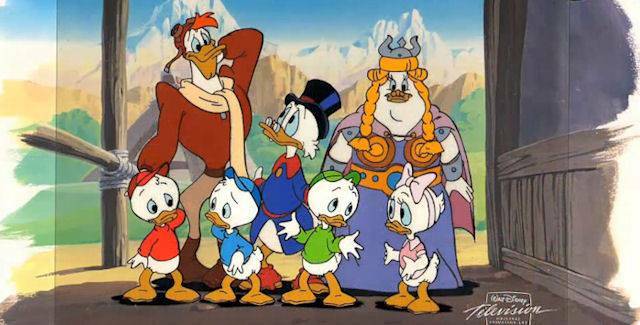 It’s time to reveal the name of our favourite funny cartoon show and it is none other than the Ducktales. Who can forget Scrooge McDuck aka Uncle Scrooge and his three grandnephews, Huey, Dewey, and Louie? 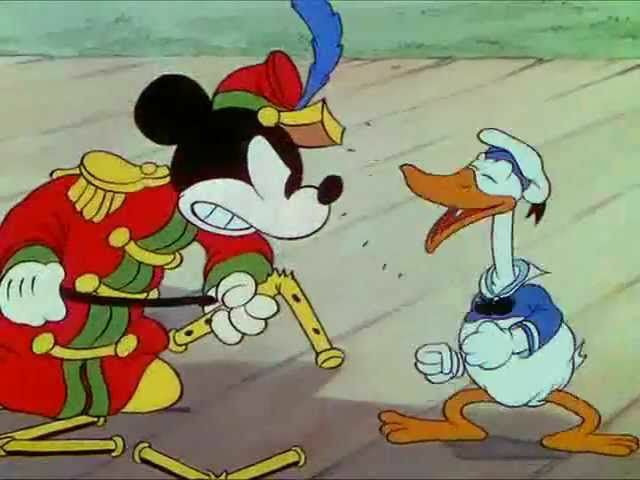 Our favourite Donal Duck also used to make a special appearance in the show. We still remember Uncle Scrooge swimming in his own gold coins at the very beginning of every episode. Don’t miss: 12 Real Life Cartoon Look-Alikes Of Iconic Cartoon Characters. Also, do let us know your favourite cartoon shows from the 90s and if you are feeling nostalgic, do share this post with your friends and loved ones.